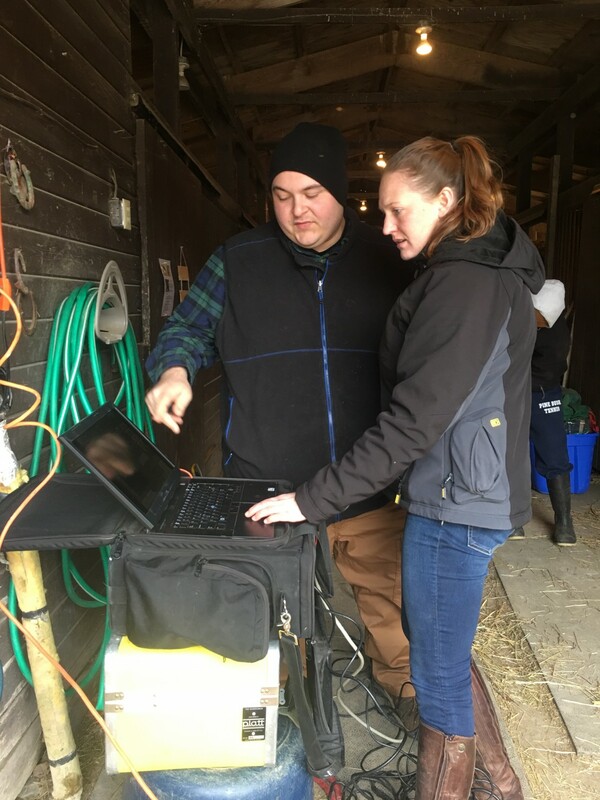 Our doctors are able to obtain x-rays while on your farm or in your home.  Catskill Veterinary Services is happy to provide true digital radiographs which produces an image on a computer screen within five seconds. Our high quality radiographs can be emailed to owners/trainers as well as sent to a specialist for further evaluation. We can obtain these images stall side. Ask us about our pre-purchase radiography package!